The AWS Public Sector Summit in Washington DC brought together over 4,500 attendees to learn from top cloud technologists in the government, education, and nonprofit sectors. The Summit began with a keynote address from Teresa Carlson, VP of Worldwide Public Sector at AWS. During her keynote, she announced that AWS now has over 2,300 government customers, 5,500 educational institutions, and 22,000 nonprofits and NGOs. And AWS GovCloud (US) usage has grown 221% year-over-year since launch in Q4 2011. To continue to help our customers meet their missions, AWS announced the Government Competency Program, the GovCloud Skills Program, the AWS Educate Starter Account, and the AWS Marketplace for the U.S. Intelligence Community during the Summit. See more details about each announcement below. AWS Government Competency Program: AWS Government Competency Partners have deep experience working with government customers to deliver mission-critical workloads and applications on AWS. Customers working with AWS Government Competency Partners will have access to innovative, cloud-based solutions that comply with the highest AWS standards. AWS GovCloud (US) Skill Program: The AWS GovCloud (US) Skill Program provides customers with the ability to readily identify APN Partners with experience supporting workloads in the AWS GovCloud (US) Region. The program identifies APN Consulting Partners with experience in architecting, operating and managing workloads in GovCloud, and APN Technology Partners with software products that are available in AWS GovCloud (US). AWS Educate Starter Account: AWS Educate announced the AWS Educate Starter Account that gives students more options when joining the program and does not require a credit card or payment option. The AWS Educate Starter Account provides the same training, curriculum, and technology benefits of the standard AWS Account. AWS Marketplace for the U.S. Intelligence Community: We have launched the AWS Marketplace for the U.S. Intelligence Community (IC) to meet the needs of our IC customers. The AWS Marketplace for the U.S. IC makes it easy to discover, purchase, and deploy software packages and applications from vendors with a strong presence in the IC in a cloud that is not connected to the public Internet. Watch the full video of Teresa’s keynote here. 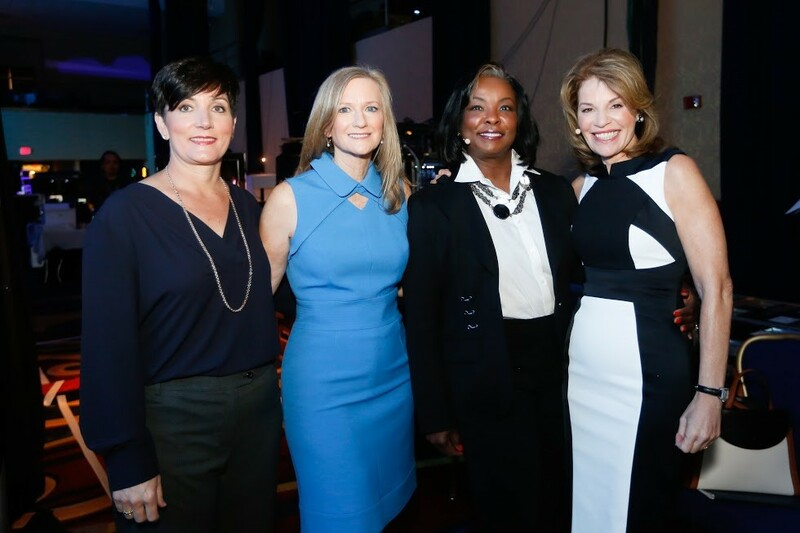 Teresa was then joined onstage by three other female IT leaders: Deborah W. Brooks, Co-Founder & Executive Vice Chairman, The Michael J. Fox Foundation for Parkinson’s Research, LaVerne H. Council, Chief Information Officer, Department of Veterans Affair, and Stephanie von Friedeburg, Chief Information Officer and Vice President, Information and Technology Solutions, The World Bank Group. Each of the speakers addressed how their organization is paving the way for disruptive innovation. Whether it was using the cloud to eradicate extreme poverty, serving and honoring veterans, or fighting Parkinson’s Disease, each demonstrated patterns of innovation that help make the world a better place through technology. 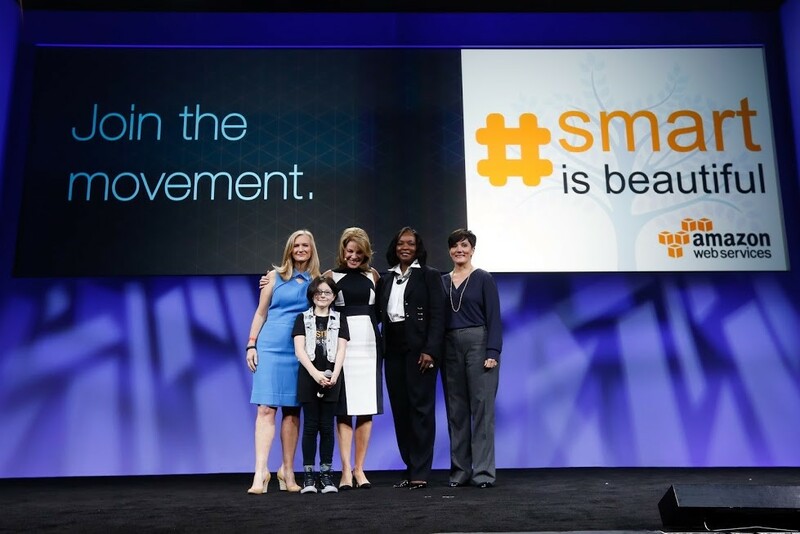 The day 1 keynote ended with the #Smartisbeautiful call to action encouraging everyone in the audience to mentor and help bring more young girls into IT. 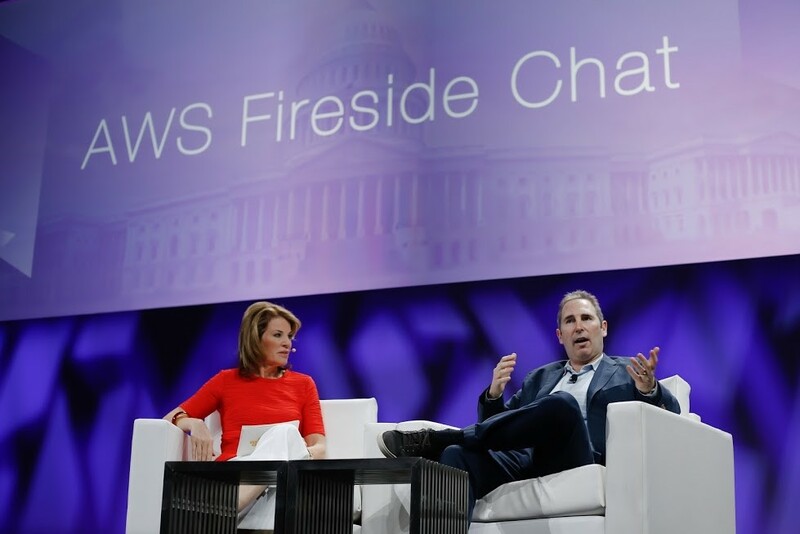 The second day’s keynote included a fireside chat with Andy Jassy, CEO of Amazon Web Services. Watch the Q&A here. Andy addressed the crowd and shared Amazon’s passion for public sector, the expansion of AWS regions around the globe, and the customer-centric approach AWS has taken to continue to innovate and address the needs of our customers. We also announced the winners of the third City on a Cloud Innovation Challenge, a global program to recognize local and regional governments and developers that are innovating for the benefit of citizens using the AWS Cloud. See a list of the winners here. We hope to see you next year at the AWS Public Sector Summit in Washington, DC on June 13-14, 2017.